Some pretty bad cars have been made throughout the years, and most of them seem to have been the result of the questionable engineering and design of the '80s. Seriously, it might be best if we just pretended that this stretch of 10 years never happened, and if it took most of the '70s with it that would be OK too. 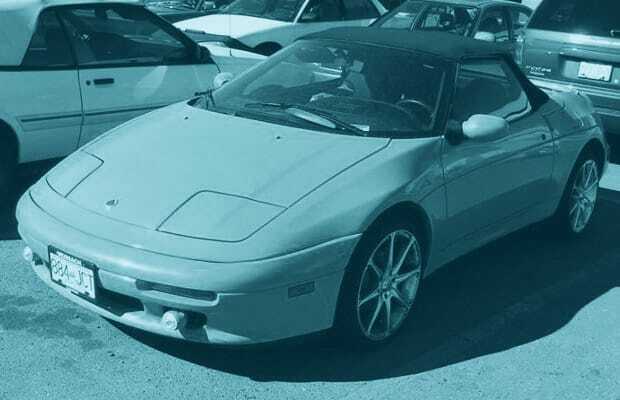 We've gone back and looked at the various automotive horrors of the decade, and we can definitively say that these are The 50 Worst Cars of the '80s.